Looking to give your love one beautiful flowers or arragements? 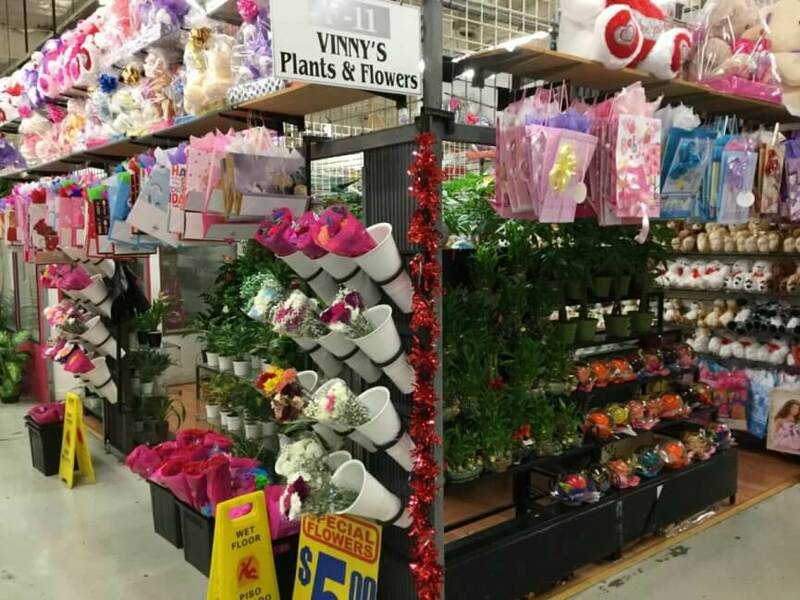 Vinny’s Plants & Flowers for all occasion at a discounted price. Weddings, Fifteens, Prom, etc. Also, services in gift wrapping.